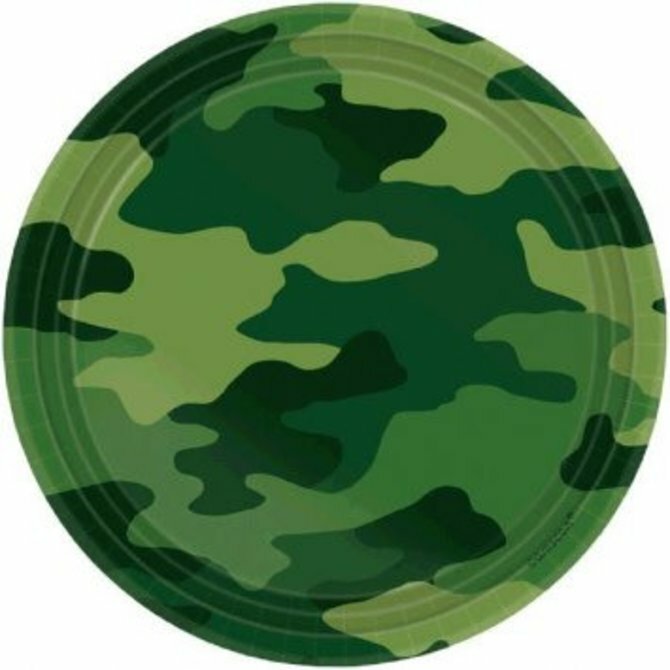 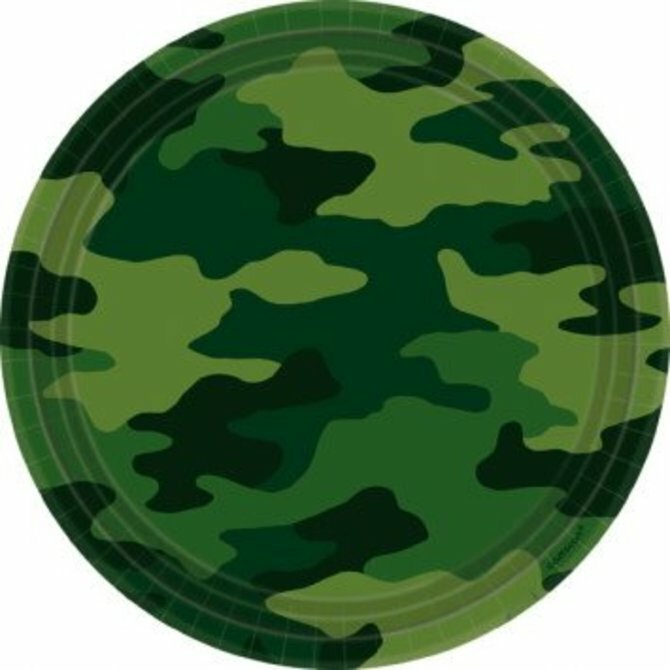 Camouflage Round Plates, 9" 8ct. 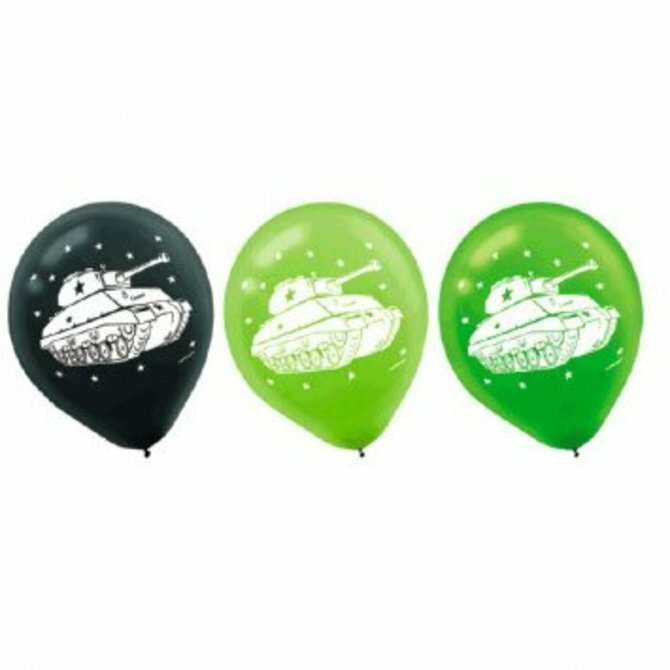 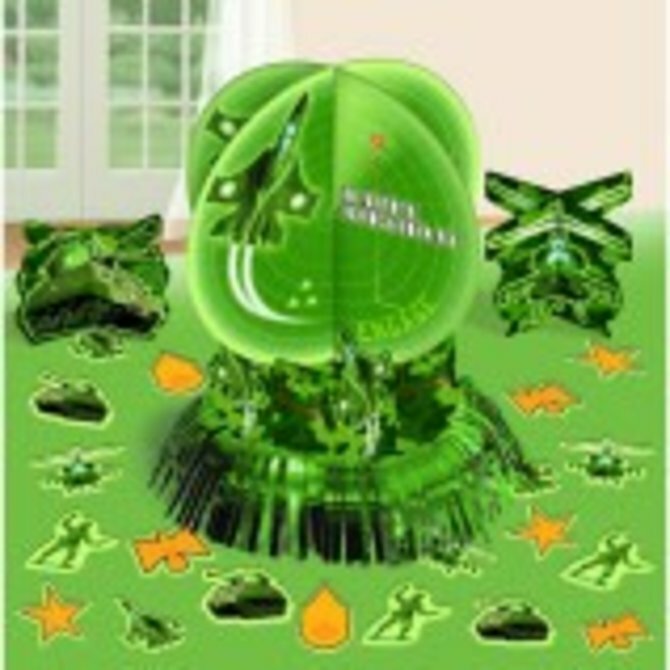 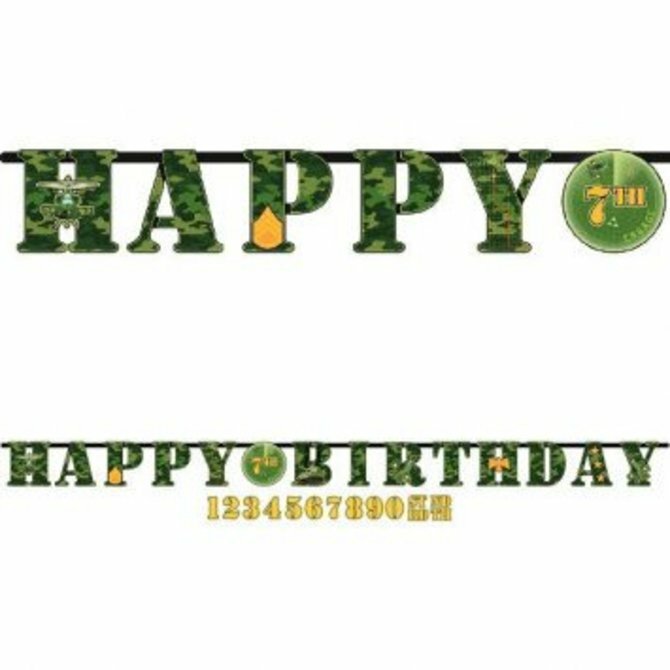 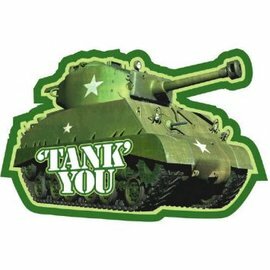 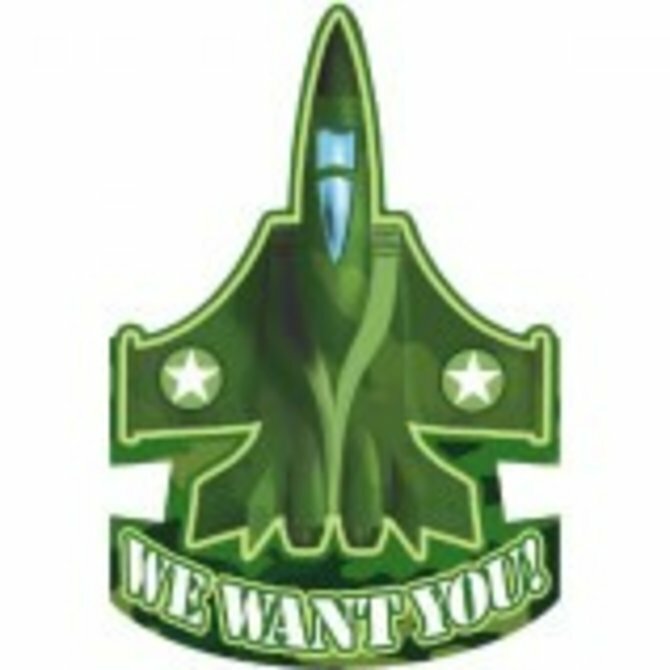 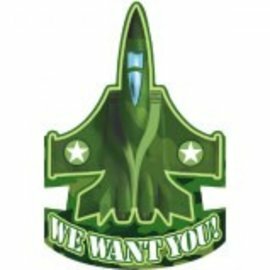 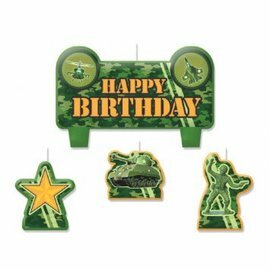 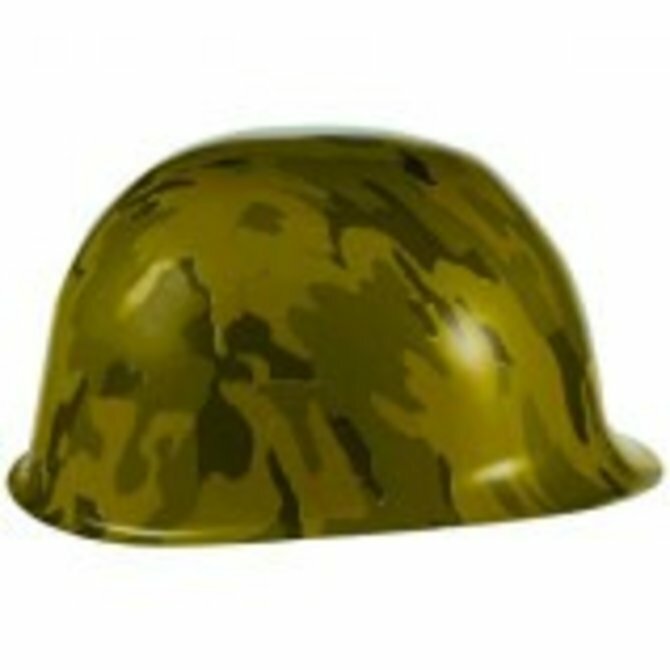 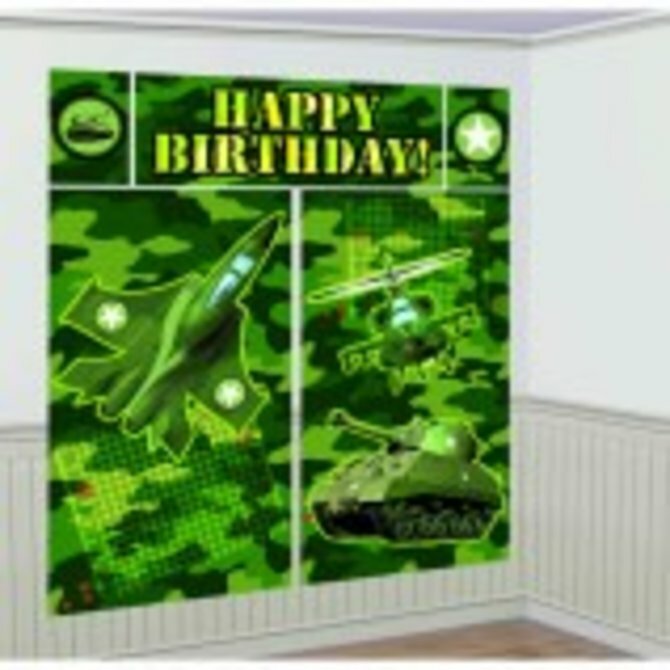 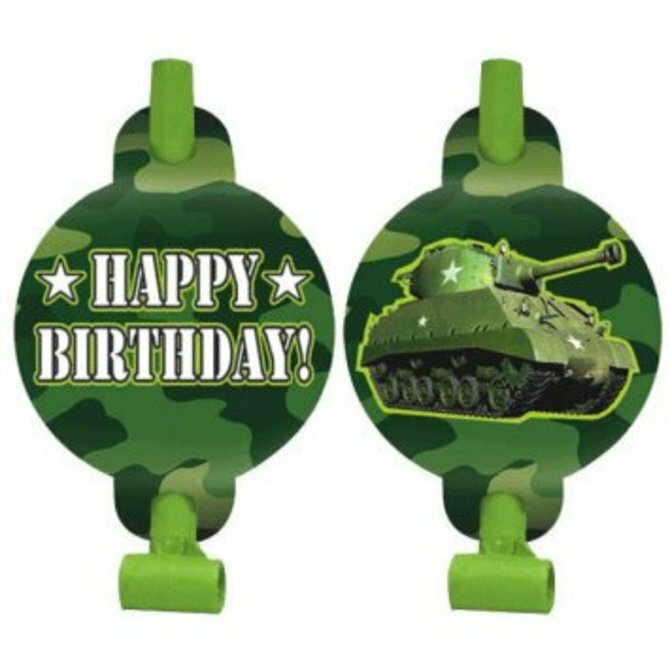 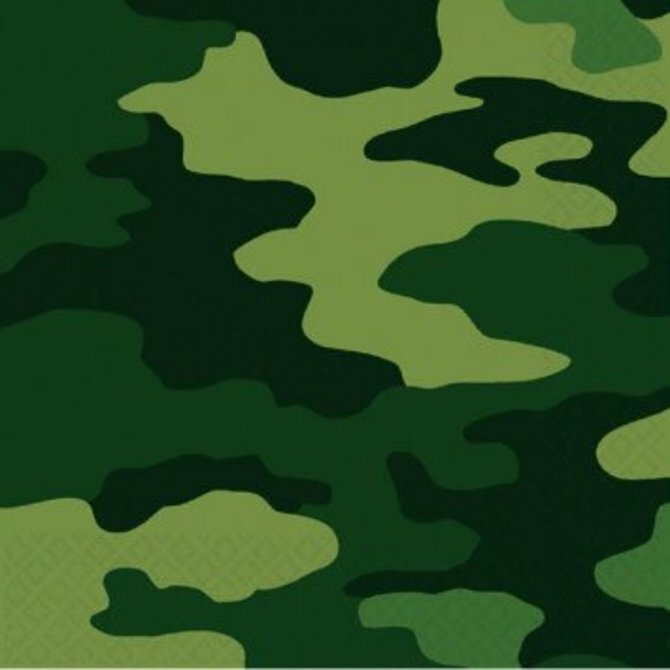 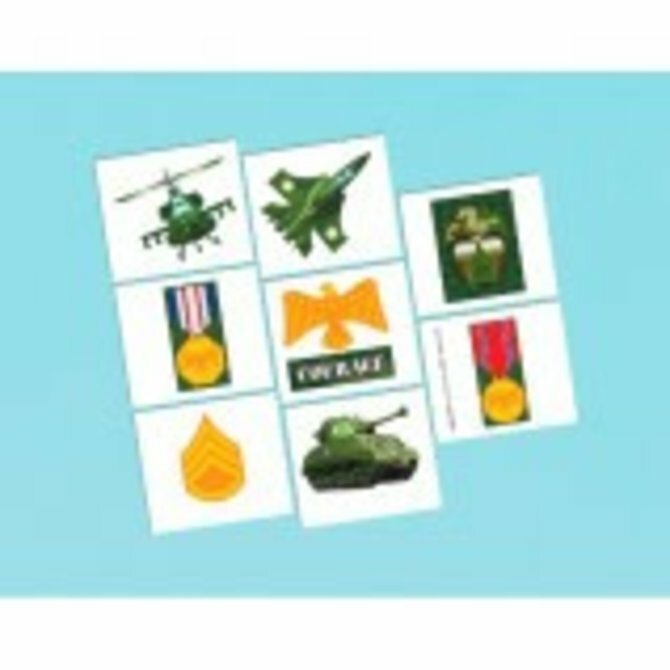 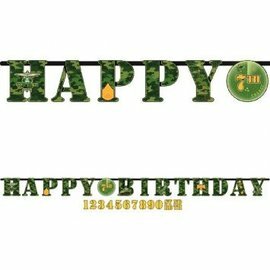 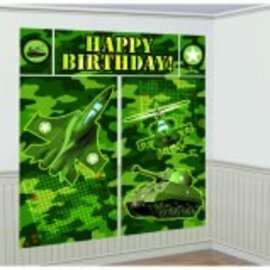 Camouflage Printed Latex Balloons 6ct. 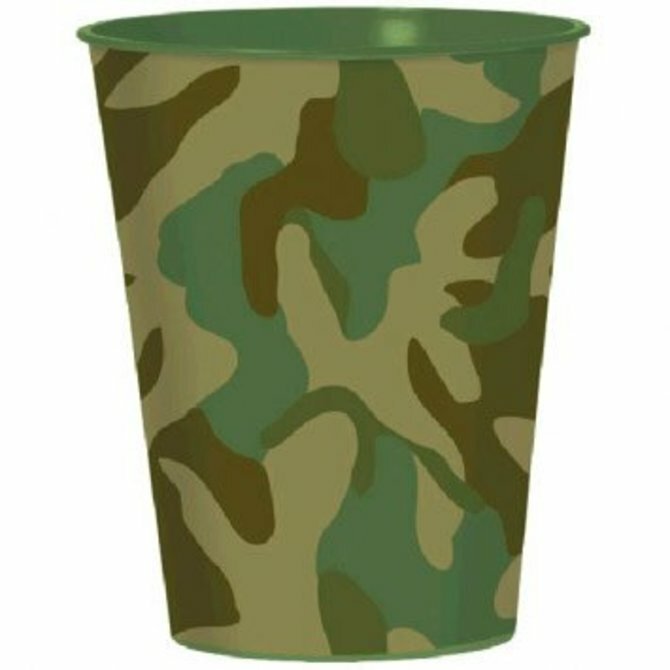 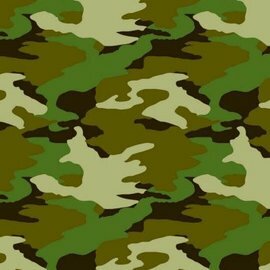 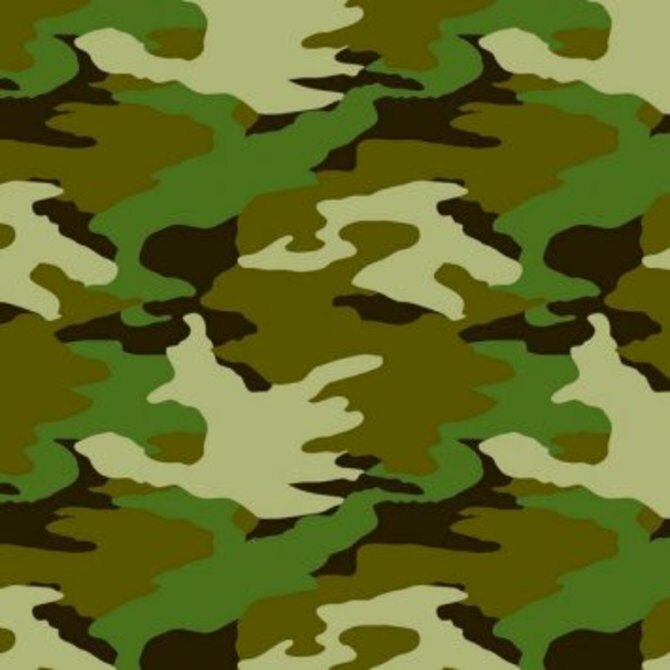 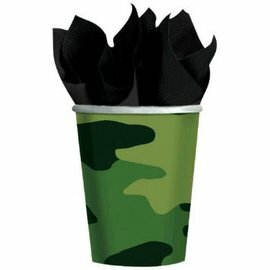 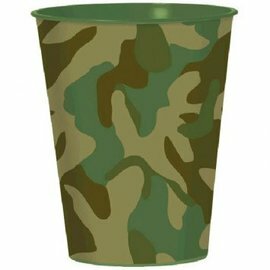 Camouflage 9oz Paper Cups, 8ct.